Success is not a thing you acquire or achieve, it is a journey you take your whole life. With a compelling challenge to ""Check Your Passion,"" this book ignites people's ability to choose what they do, why they do it, and who they do it with. 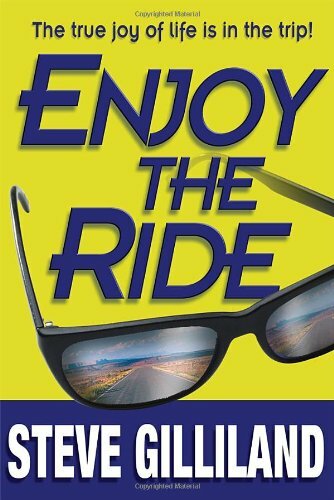 'Enjoy the Ride' enables readers to identify their dreams and puts genuine success within their reach. Success is not limited to those with financial resources or talents. By reading this book, you will learn practical principles to put you on the road to success.